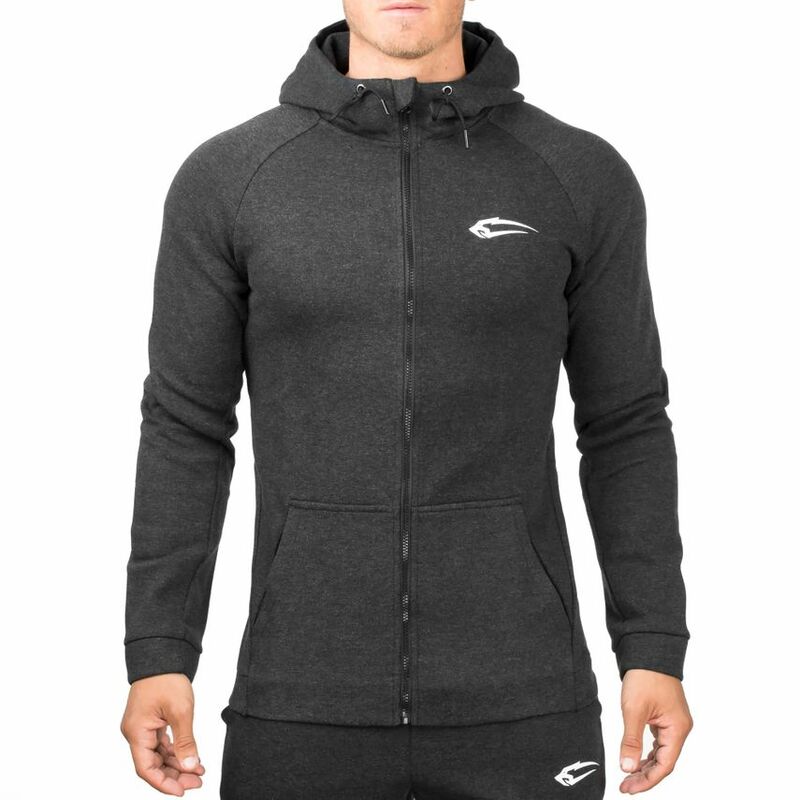 This Zip Hoodie is a classic! 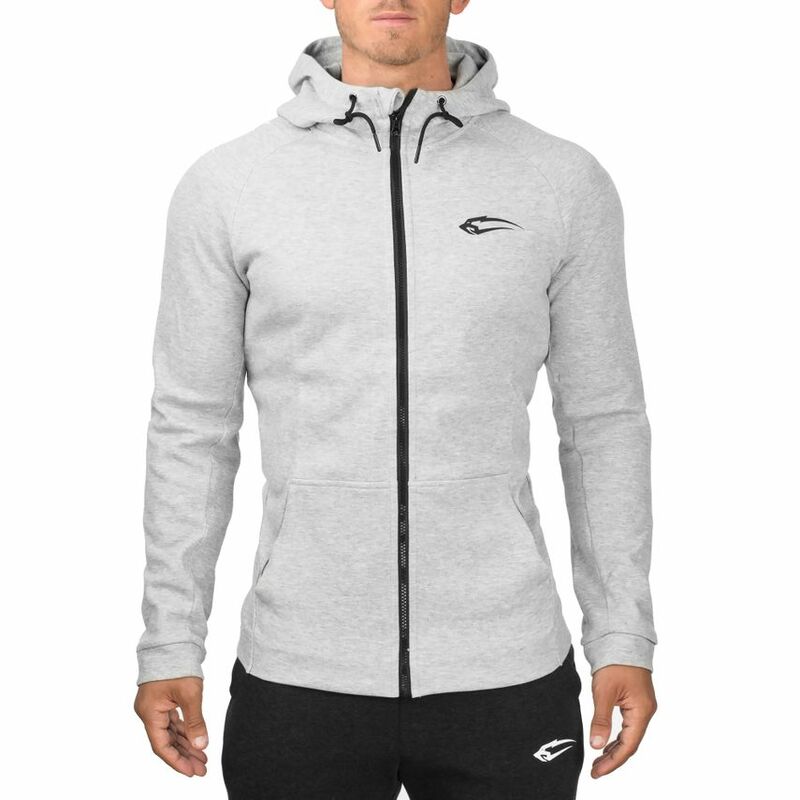 Available in two simple colours, the Zip Hoodie Pure can be perfectly combined with any other garment. 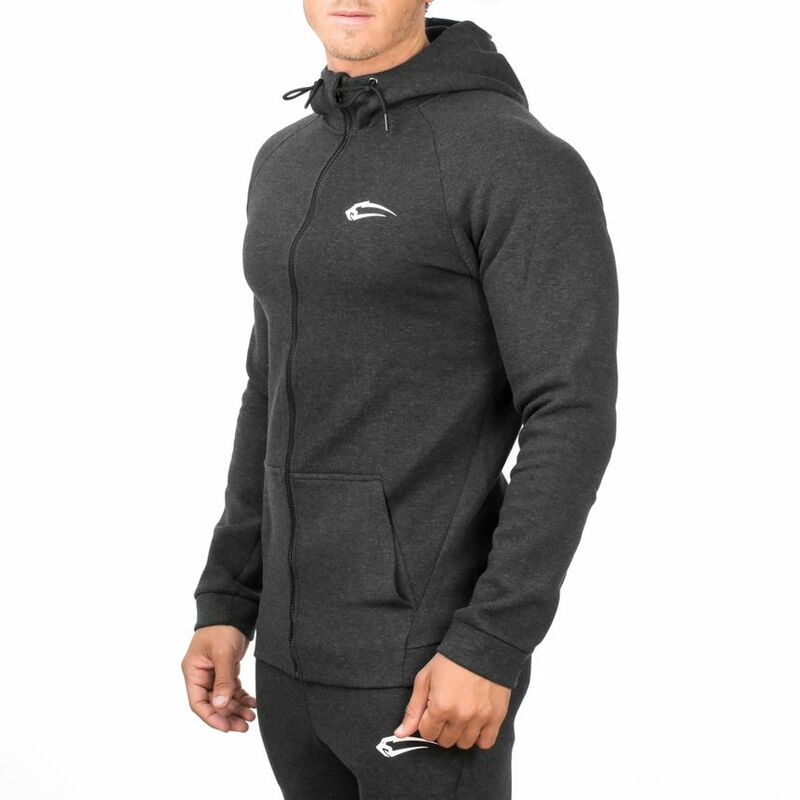 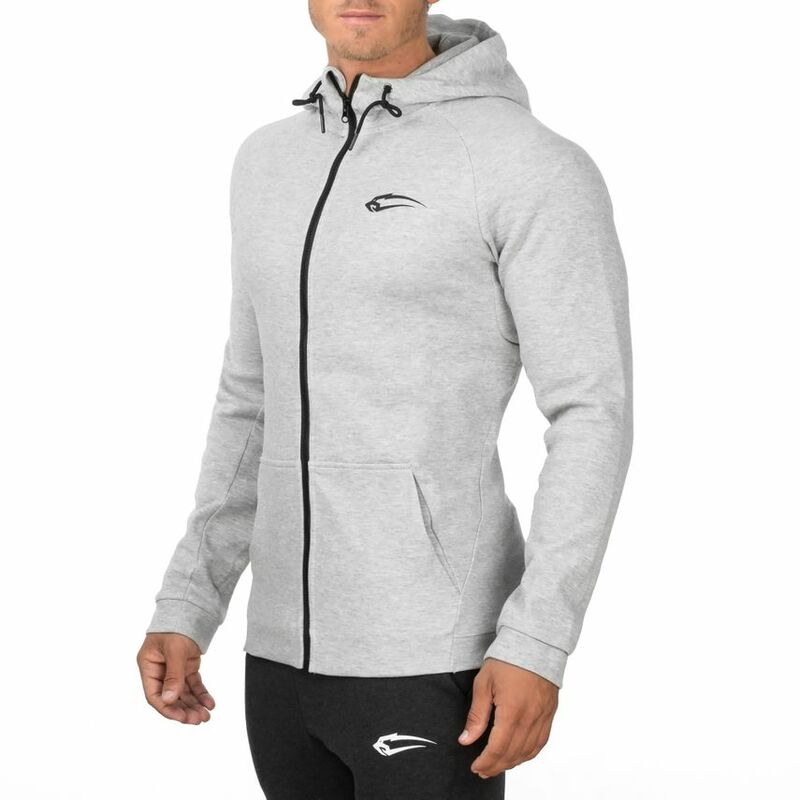 This Hoodie convinces with a classic cut, emphasizes the musculature and combines sporty elegance with casual design. 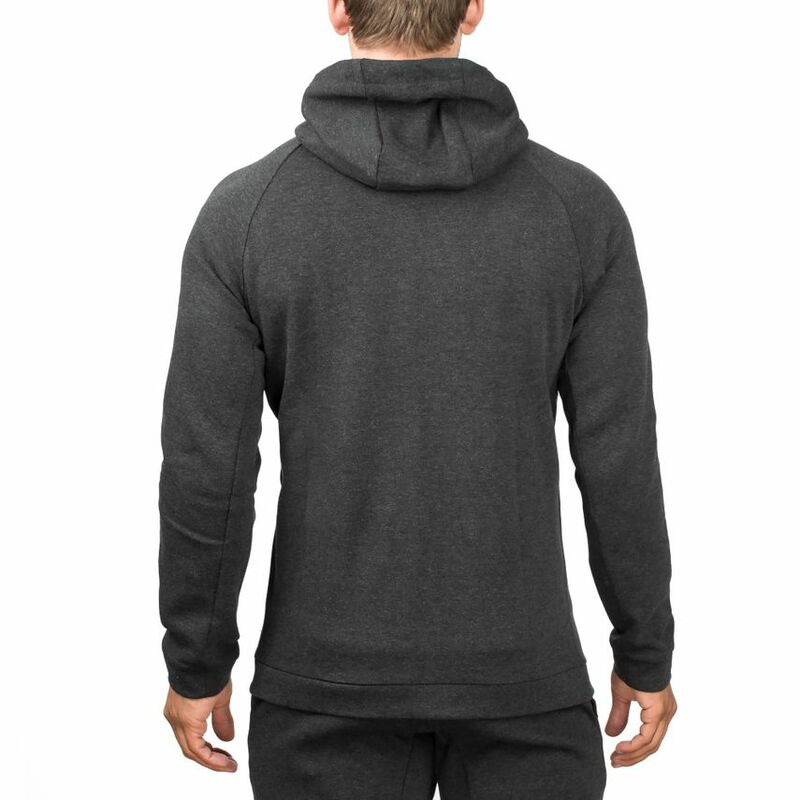 A hood and two pockets for colder winter days warm your head and hands. 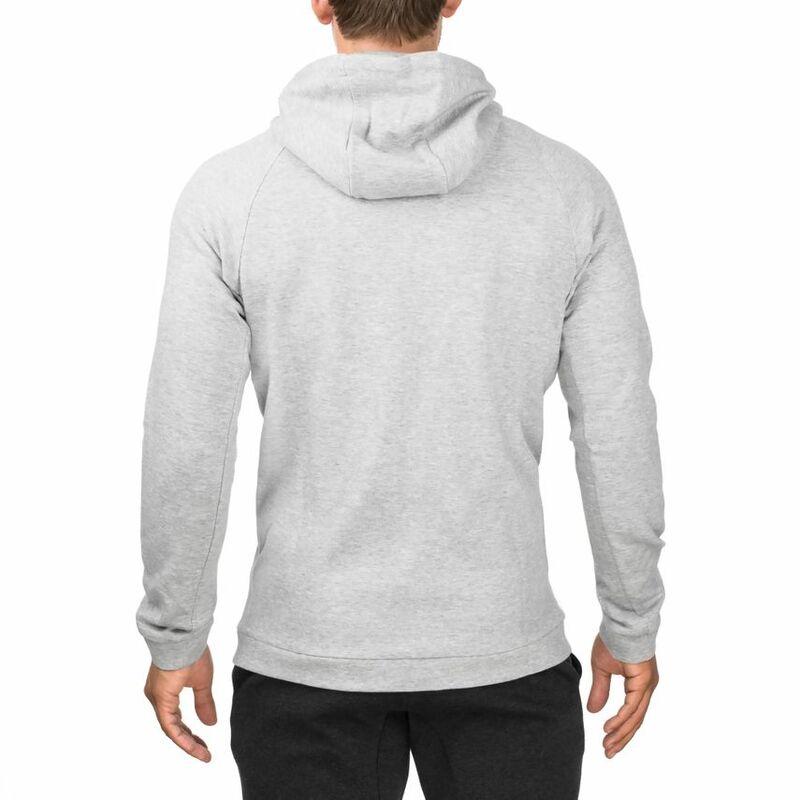 As always, the classic Smilodox logo must not be missing.